Salon Lady Cleansing Wipes are the salon essential, ideal for removing unwanted make-up, excess treatment lotions and those undesirable spray tan marks. 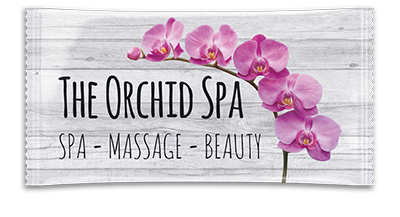 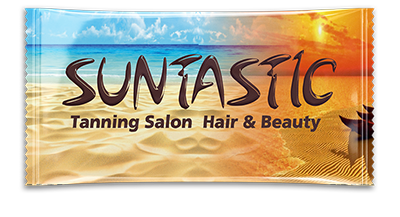 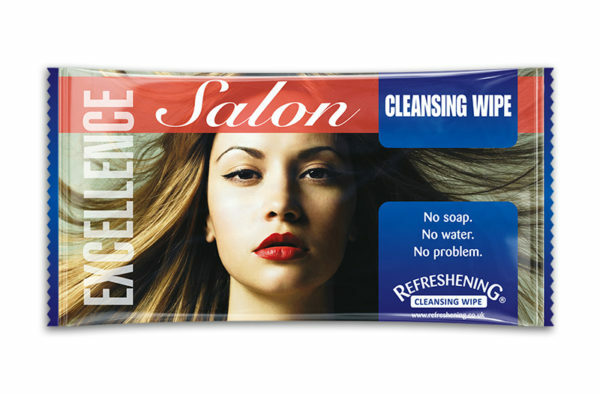 Refreshening Salon Cleansing Wipes are infused with lemon fresh fragrance, balanced to skins natural pH and individually wrapped for that personal touch. 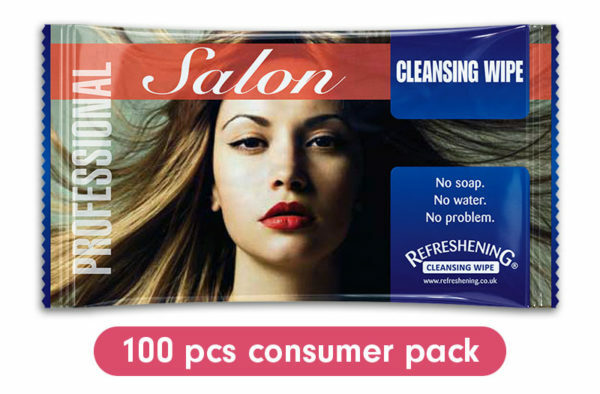 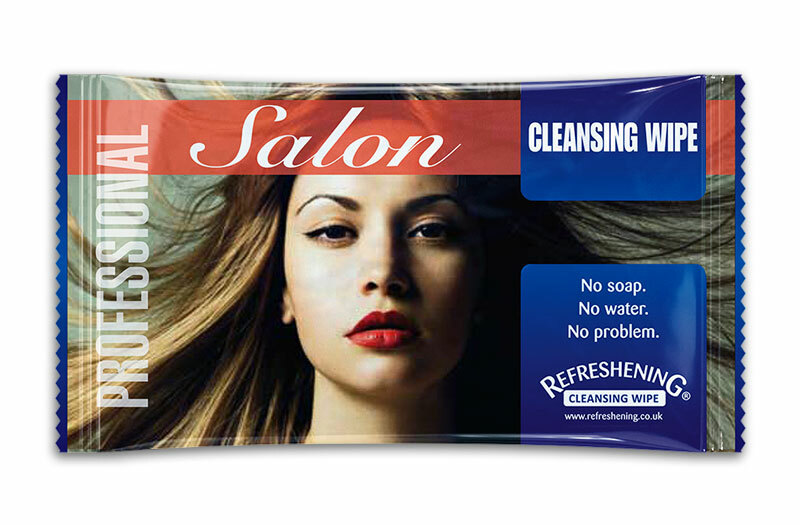 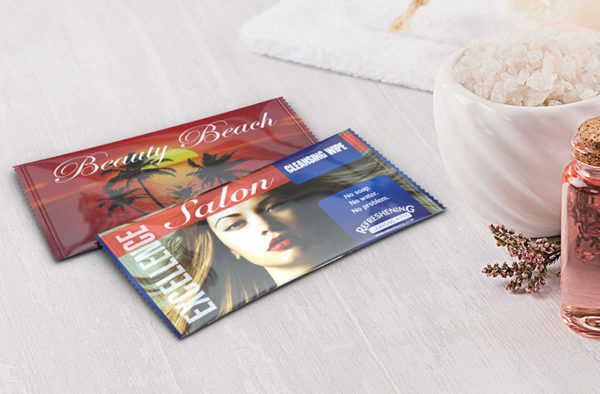 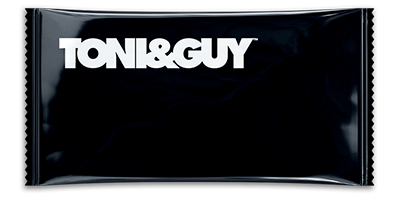 These Salon Lady Cleansing Wipes are available as Professional and Excellence products.